I love working with organizations that give back to the community. It’s my PASSION! 2019 passion projects coming soon! 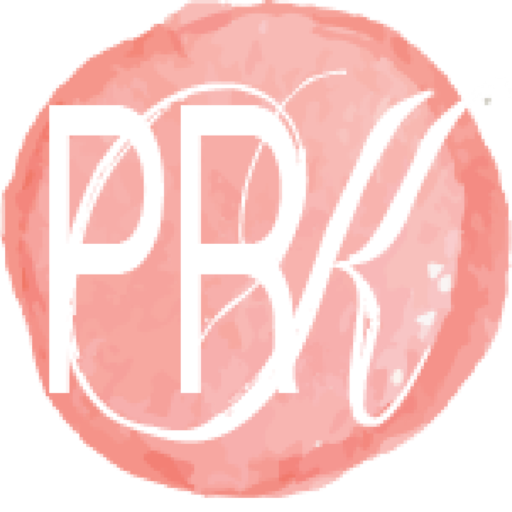 Interested in working with PRKristyna and her team on a “passion project”?